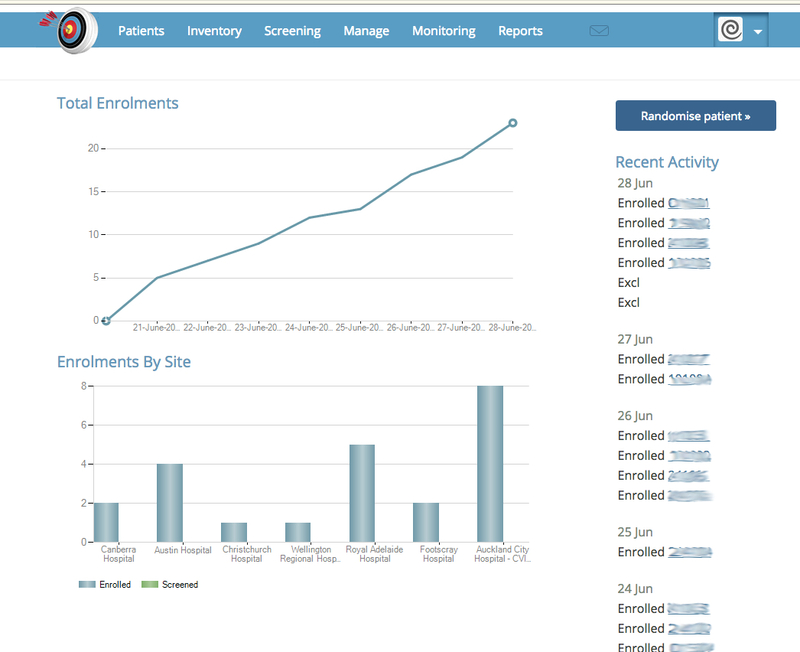 Congratulations to all the team on TARGET which opened for enrolments last week and has already enrolled 23 patients across Australia and New Zealand. It’s a privilege working with so many dedicated people. The offline conditions and hold ups on this trial challenged us all but we got there in the end, on budget and all still talking to each other. Kudos to the project manager. TARGET stands for "The Augmented versus Routine approach to Giving Energy Trial". TARGET is a 4,000 patient, multicentre, double-blinded, randomised, controlled, parallel-group, phase III clinical trial designed primarily to determine if augmentation of calorie delivery improves 90 day survival in mechanically ventilated patients. Don’t hold your breathe waiting for the results, they are 4 years away.